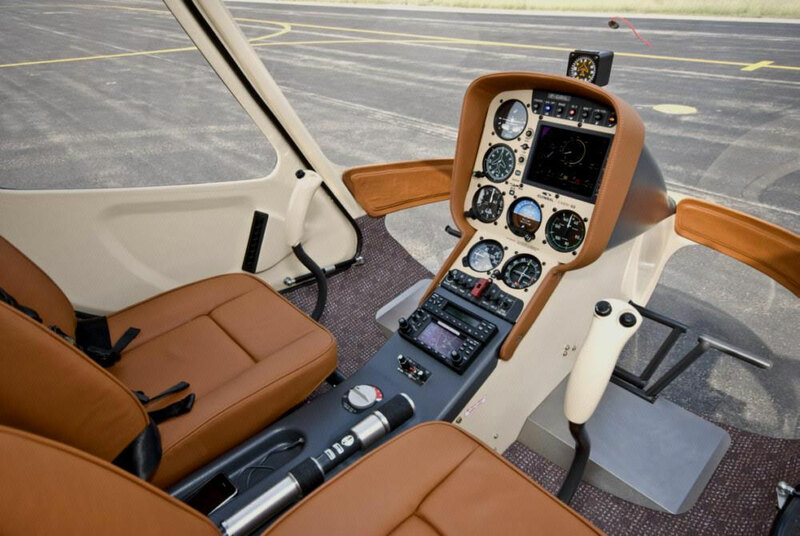 The heart of the Cabri G2’s avionics is the EPM, an extremely sophisticated ‘glass cockpit’ monitor, which gathers in one single tidy and sharp display, all of the helicopter’s and powerplant functions. The Multiple Limit Indicator (MLI), provides the pilot at a glance – without calculations or diagrams – the exact power margin, and the corresponding limitation. Moreover, in the engine starting mode, the EPM provides information in order to start the engine at first attempt, without any risk of overspeed. The rotor & engine tachometer, of which the ergonomics have been refined with highly-experienced test pilots, in order to make autorotation training easier and safer. The fuel computer, which combines three information modes – in particular the unique “time to stop” function with an incredibly accurate tank guage. This alone, releases the pilot from a permanent and major concern. The EPM can easily be set in different languages, and metrics or US units. These and the many other functions, that were once exclusively found in turbine helicopters costing five times as much, make a small contribution to your flight safety, and enjoyment! 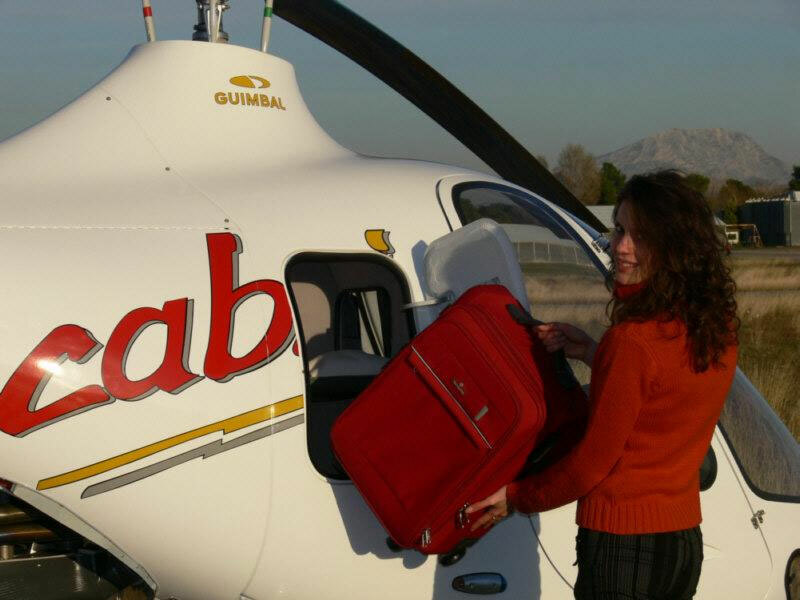 Completing the different EPM functionalities, the Cabri’s standard equipment list is very comprehensive, more akin to your modern sports car than your first airplane: Quickly removable dual controls, requiring no tools. All of the removed dual controls are easily stored in the nose luggage compartment, located at the passenger’s feet. An absolute first in aviation history. Your helicopter will always stay locked and secure when parked, protecting your headsets and luggage. Two sockets are provided to power your electrical devices: one cigarette-lighter in the nose luggage compartment to recharge your cell-phone or video camera, and one located under the pilot’s seat, designed to power a portable GPS unit or a laptop computer. 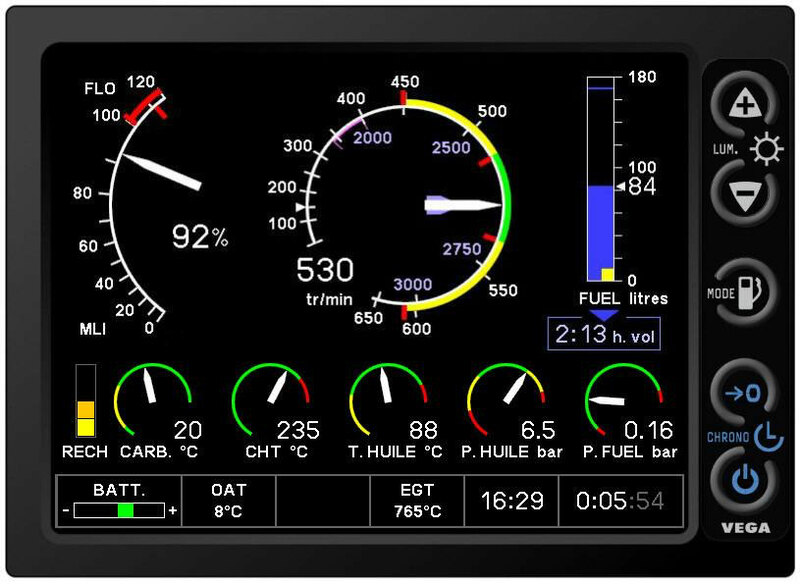 The latter includes a serial Datalink to exchange information with your panel-mounted GPS. A powerful rotor brake qualified for unrestricted use up to 45 kt-wind. An innovative, four-way trim system, that can be controlled by both pilots, smooth and powerful, this device significantly improves the comfort of flight. A smart digital engine govenor which is so efficient you will forget it is there. Take your luggage with you ! Carry two airline cabin-size suitcases! The luggage compartment has a 200 litre capacity, and can accommodate luggage for two people, including two airline cabin-size suitcases, and smaller items on its shelf. The compartment’s shelf is accessible in flight, where you can store or take some small items like a sweater or a camera. You can also keep your jacket with you, under the seats. The baggage compartment is readily accessible via a watertight door, locked from the cockpit.